This is a collection of what I consider some of my best images of 2016. During the year I traveled to the island of Elba and also made two trips to Scotland. 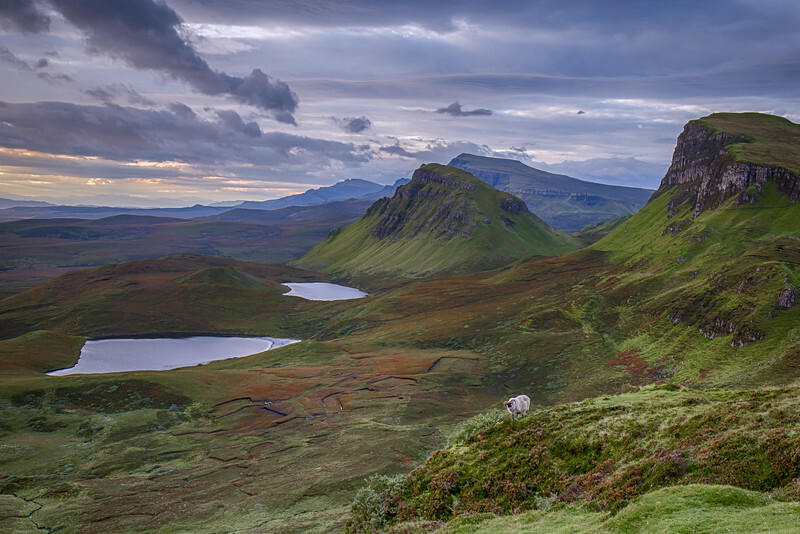 The September visit enabled me to capture images in the Outer Hebrides and on the Island of Skye. Beautiful collection of photos! Thanks for taking part in this years Best Photos of 2016 blog project. My best to you in 2017.